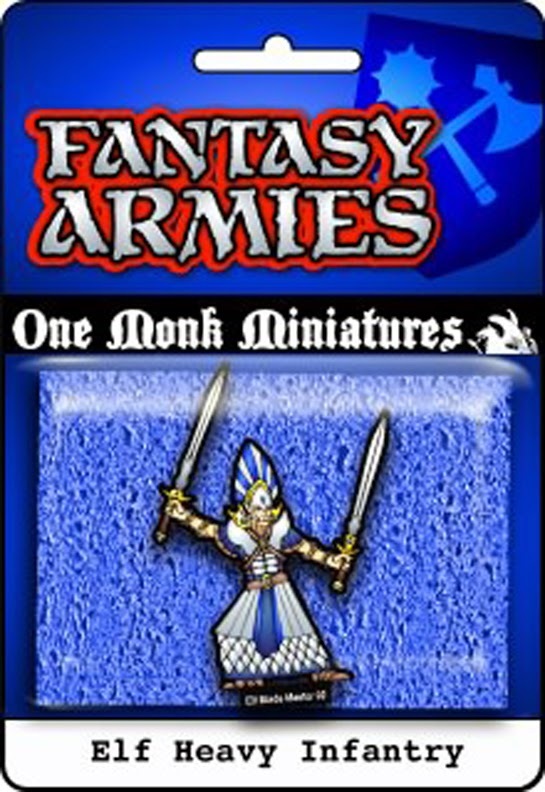 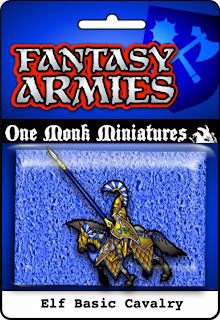 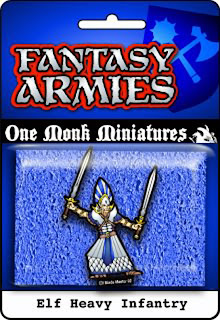 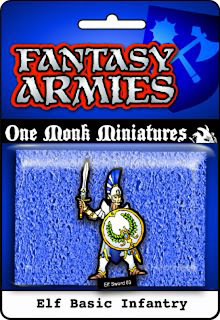 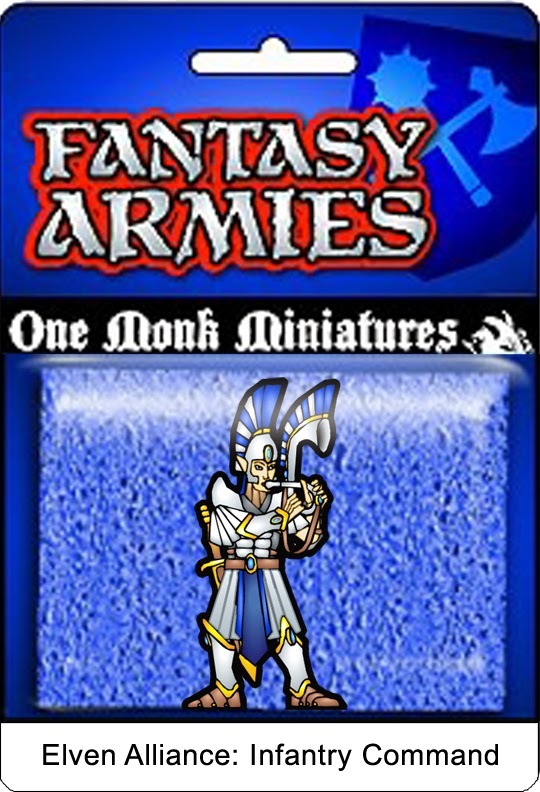 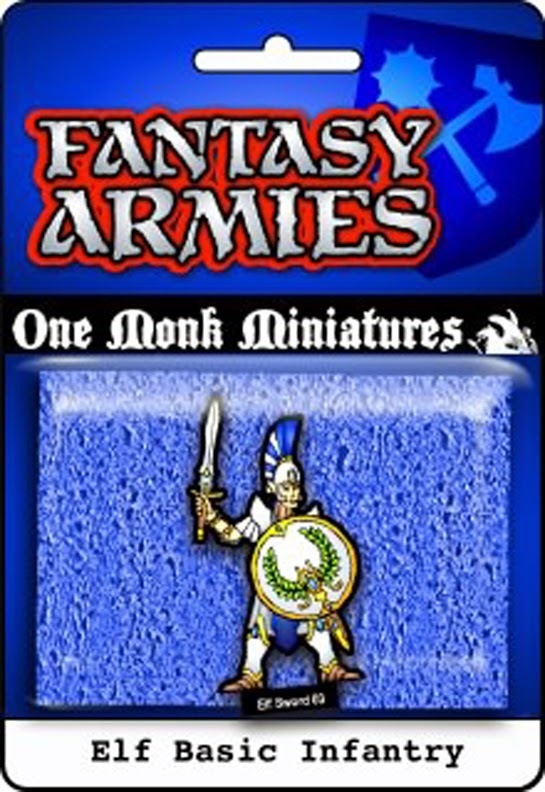 This week I'll be rolling out the last of the One Monk Miniature re-releases with the Elven army and starting up the December Forum Horde: Accessories! 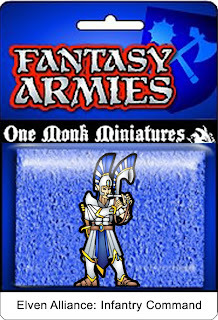 at the Cardboard Warriors forum. 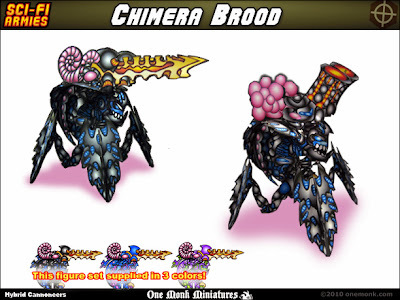 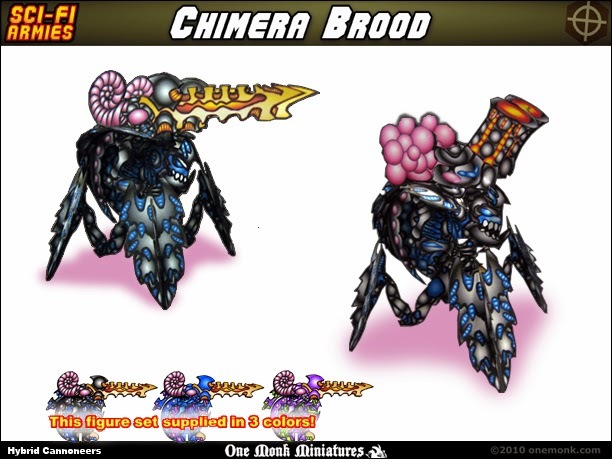 The Horde entries can be posted and discussed here; Forum Horde #112: Accessories!